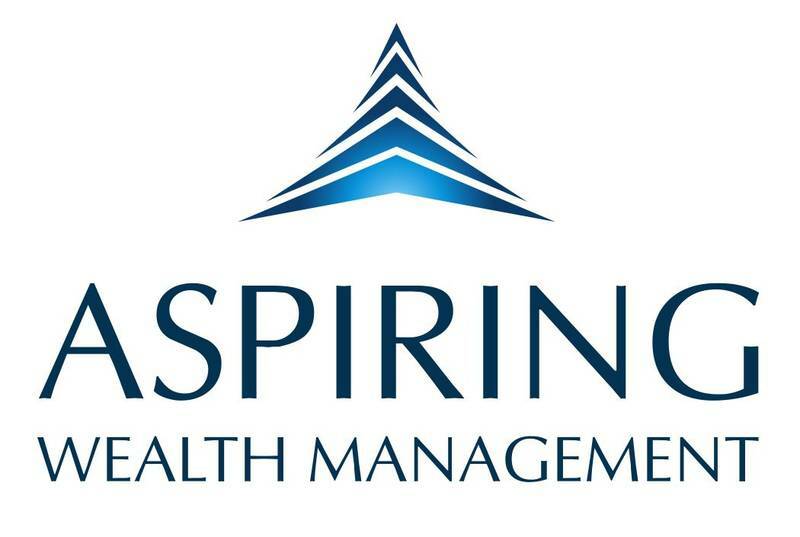 Aspiring Wealth Management is a company based in Wanaka, New Zealand specialising in the provision of wealth management and investment advisory services to individuals and their families. We provide advice on equity and debt securites listed on the New Zealand, Australian and international stock exchanges. We tailor each portfolio to provide the right mix of growth and income to ensure our clients financial goals are met. The quality of information is crucial to the quality of advice provided. We have access to company and industry reports, economic forecasts and portfolio strategies from leading wealth manager JBWere as well as access to other broker's research. Furthermore we have access to real time financial and market information to ensure immediate response to market conditions if need be. Interesting synopsis of an academic article "How Persistent Low Returns Will Shape Saving and Retirement" with some useful practical steps to improve retirement savings given the prospect of low returns in the future. nbr.co.nz Four ways to boost results from retirement funds. Turning points. UBS CIO digital Year Ahead 2019.
ubs.com UBS House View Year Ahead 2019 is our immersive and interactive yearly outlook on markets. Stay ahead and start your journey today. Good article in NBR about possible upgrades to #Kiwisaver could look like and the problems with the current system including broken default allocation and lack of compulsion. From an investment perspective, the ability to diversify managers and have more input into the shape of Kiwisaver portfolios would be very valuable, particularly as balances are getting larger. As an investment adviser we try to spread risk for clients, including manager risk, but this is unavailable for Kiwisaver investors under the current structure. Introduction of a self-managed approach, that is available in most other developed jurisdictions, would also be a positive upgrade. nbr.co.nz “We have to talk about the ‘C’ word", says Sam Stubbs.